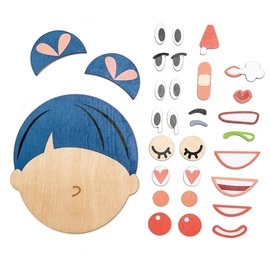 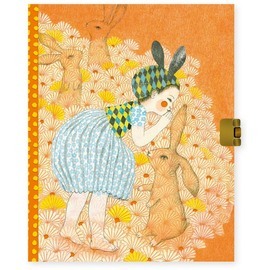 Create, display and store all your favourite designs! 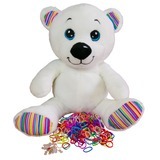 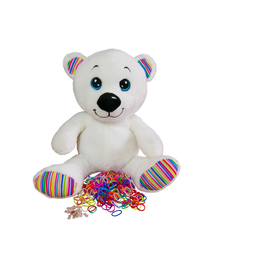 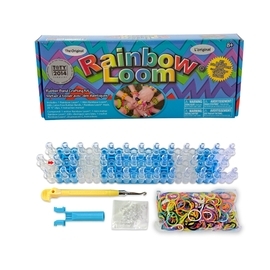 Loomi Bear is the perfect partner for Rainbow Loom to assist and inspire young loomers in learning the basics of looming. 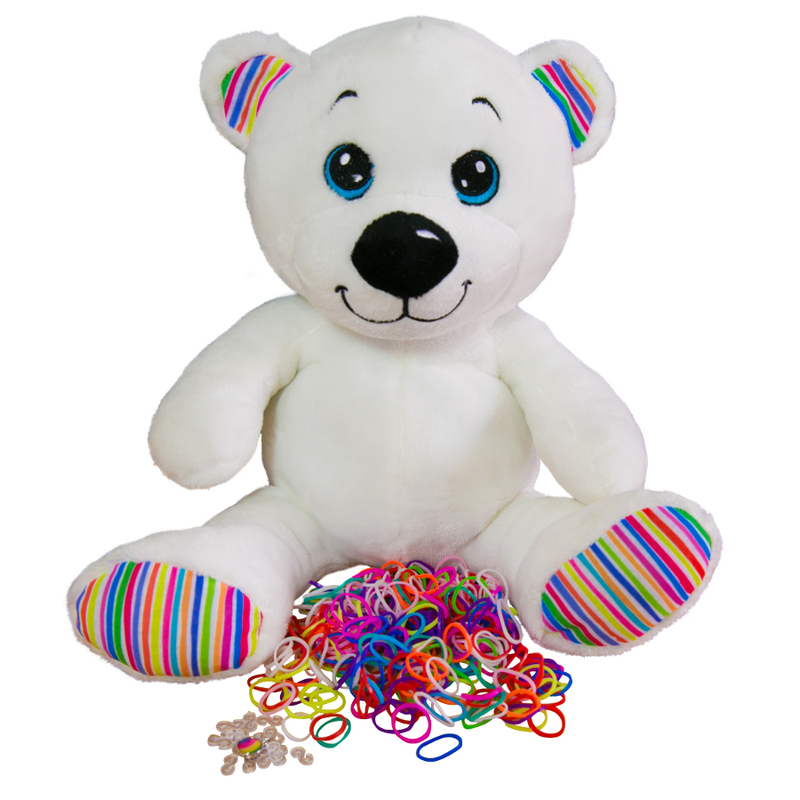 Loomi Bear has arms and legs just the right size to store all your loom bracelets. 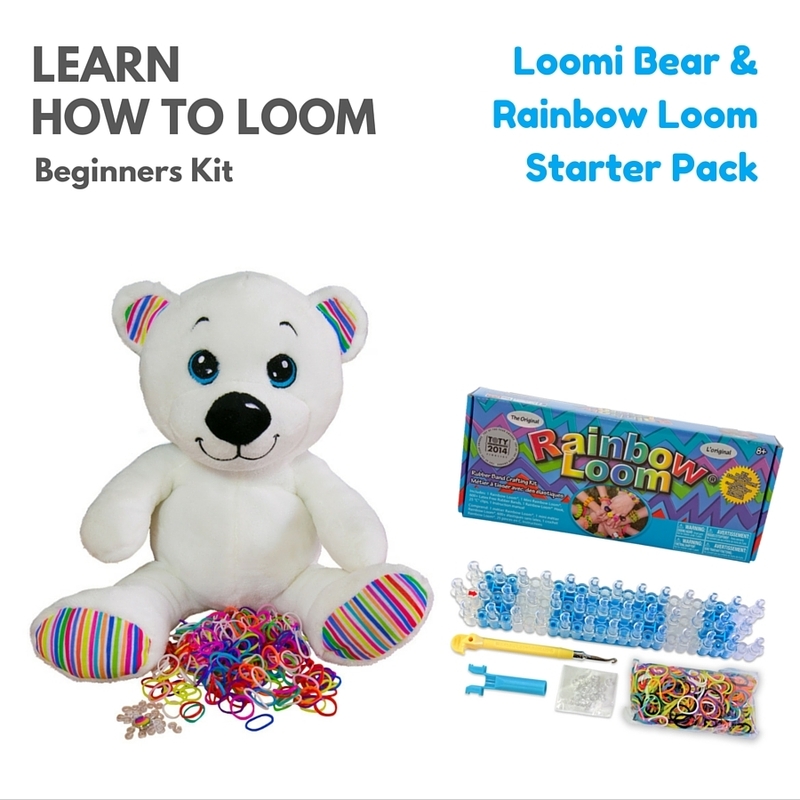 In the back of Loomi Bear is a generous sized pocket to store more loom bracelets and take your favourites with you on the go PLUS he is super soft and great to cuddle. The Loomi Bear Beginner Kit bundle includes everything you need to get you started with 1 x Loomi Bear & 1 x Rainbow Loom Kit, see full product inclusions below. 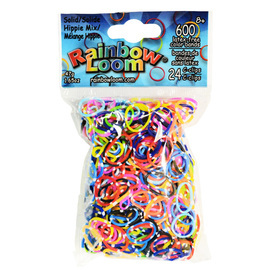 WARNING: Choking hazard due to small parts. 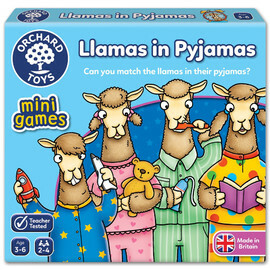 Not suitable for children under 3 years. For some great beginner loom bracelet instructions we recommend a visit to our Latest Designs page for a whole range of fun video tutorials. 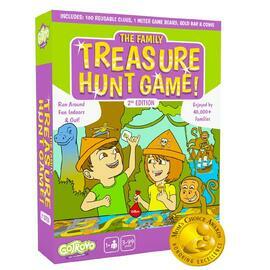 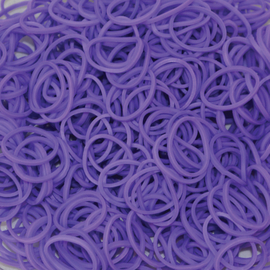 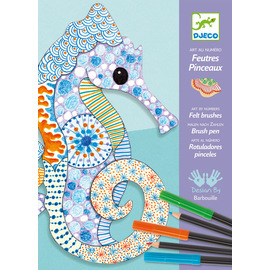 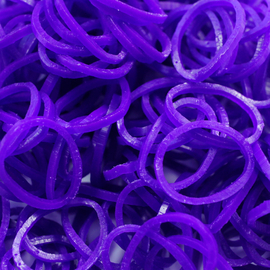 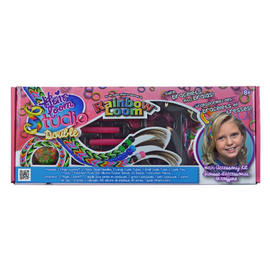 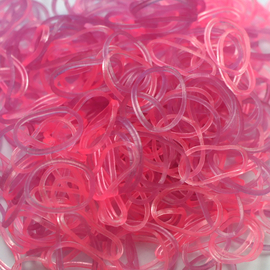 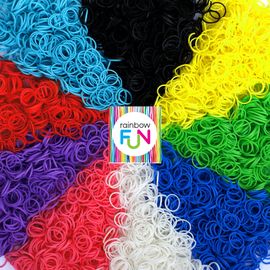 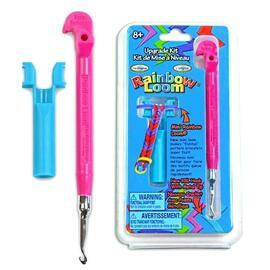 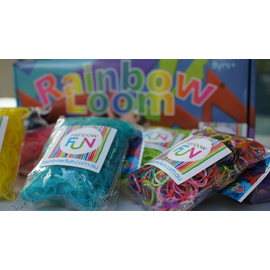 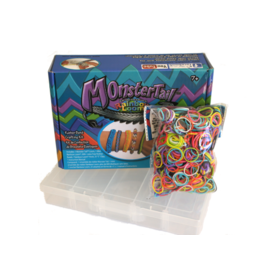 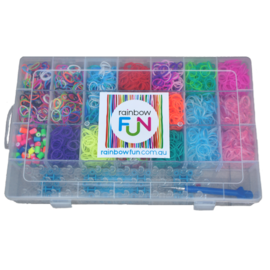 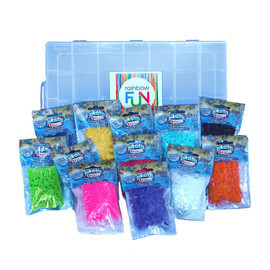 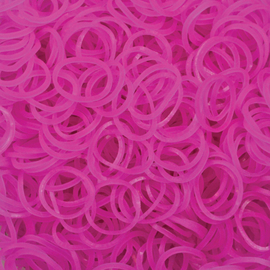 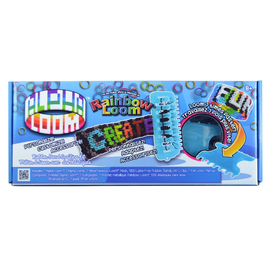 Rainbow Fun is the official retail store for Rainbow Loom in Australia.